Within the past 6 months, my family has discovered and adopted essential oils for a myriad of uses from home cleaning to health. This has been an absolutely fascinating journey and I feel compelled to share with you what I have learned. Over the next few weeks, I will be showcasing some of my favorite oils. My family uses Young Living Essential Oils. There are lots of reasons for that decision, but that is a post for another day. My sweet Isabel is nearly 3 years old. Up until the beginning of the summer, she has woken 1-2 times every night. This mama was beyond exhausted - I never got a full night's sleep and Izzy was often cranky and hard to get along with because her sleep was being interrupted, too. 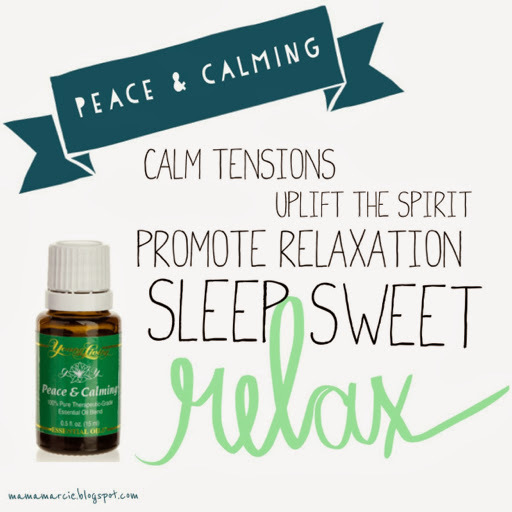 And then, my friend Jilian, introduced me to Peace and Calming. This was the game changer. We started diffusing this in the girls' room at night and like magic, both girls are sleeping through the night, often 12+ hours. I did not believe it at first - born skeptic. So, we ran out... again with the waking. Seriously, this stuff is for real. Peace and calming is good for calming tantrums, promoting a peaceful environment, getting to sleep and staying to sleep. This is one thing that I plan to never be without again. Stay tuned for more awesome oily information! Want to know how to purchase your own oils? Check out my informational page here!